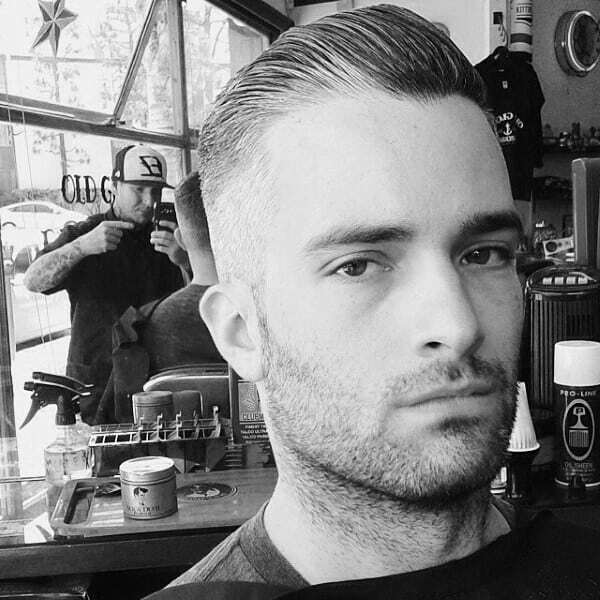 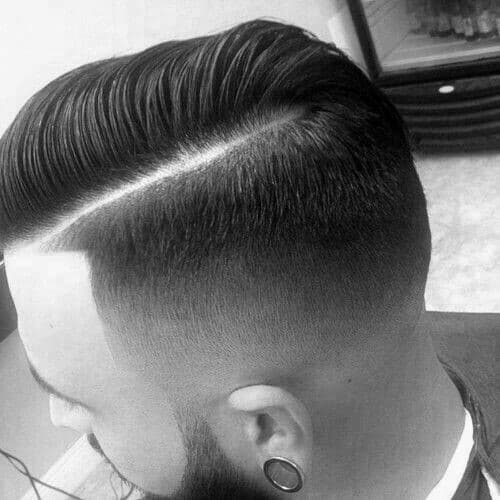 The judges of male style have spoken, and they all agree that a comb over fade haircut is the sharpest look around for guys in 2016. 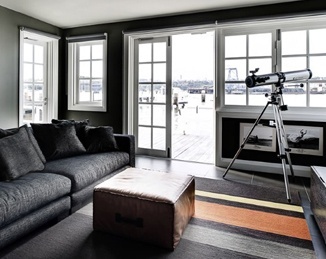 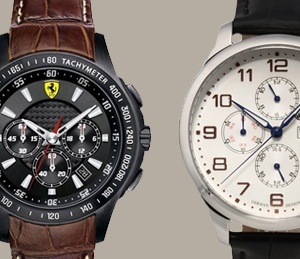 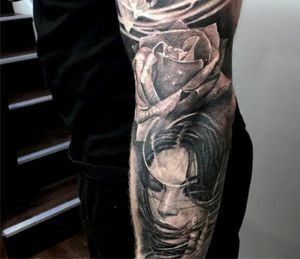 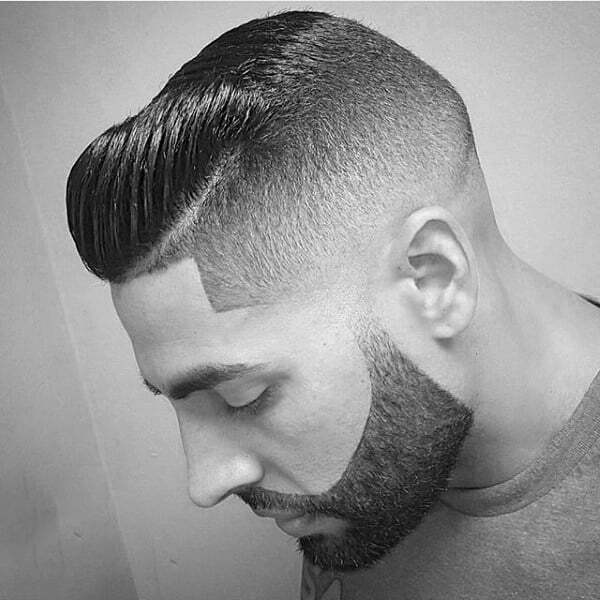 Women simply find this stately arrangement to be irresistible. 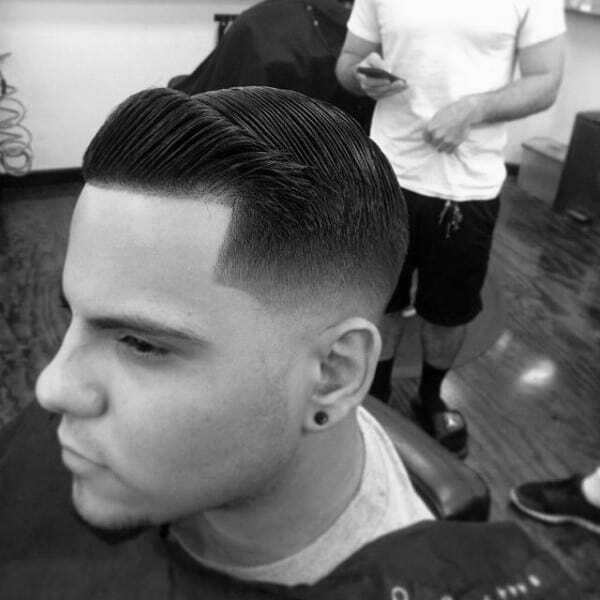 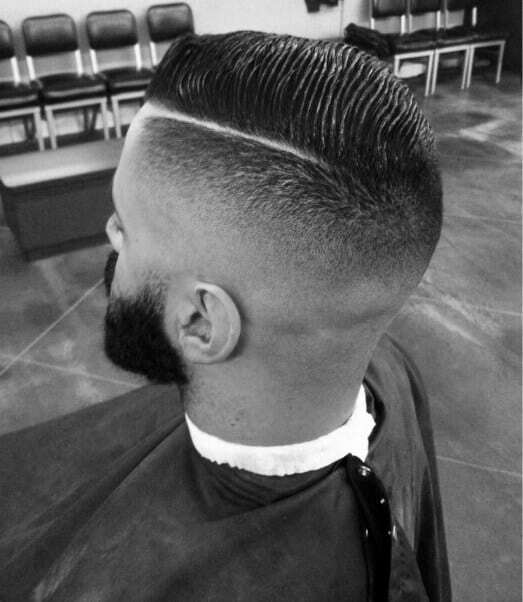 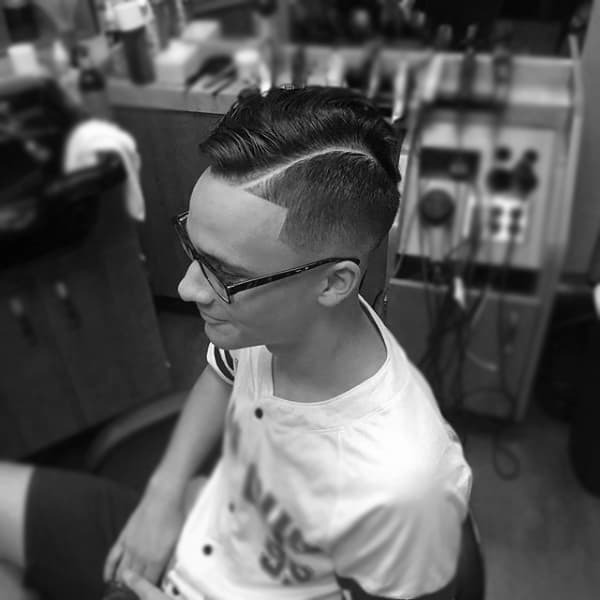 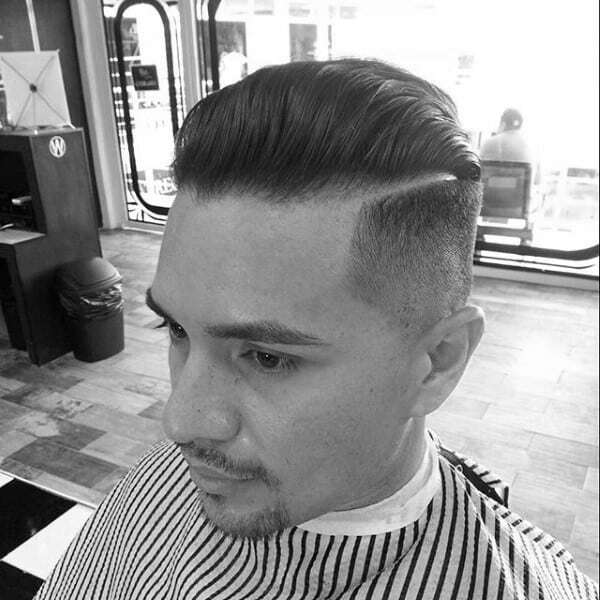 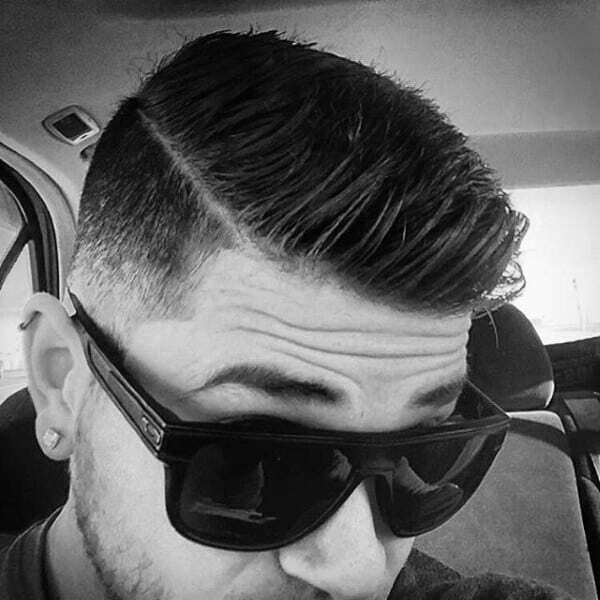 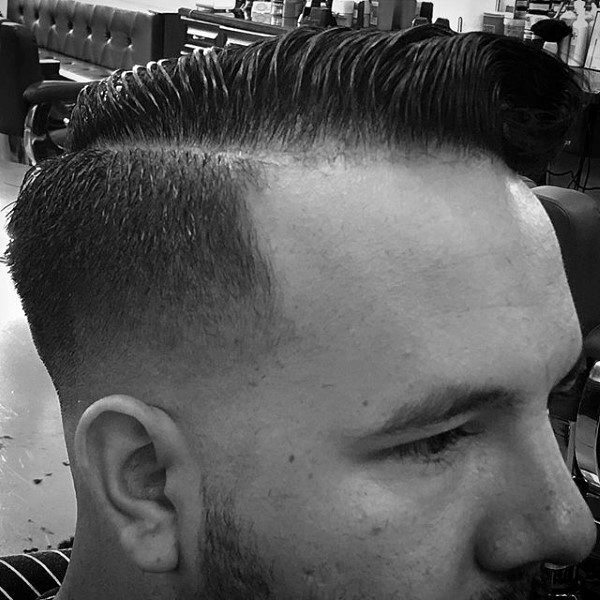 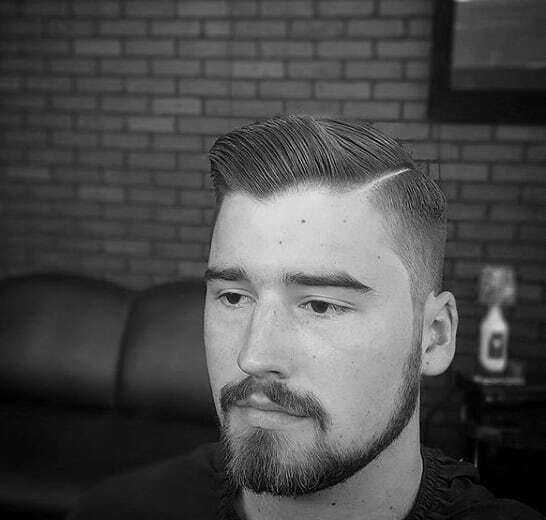 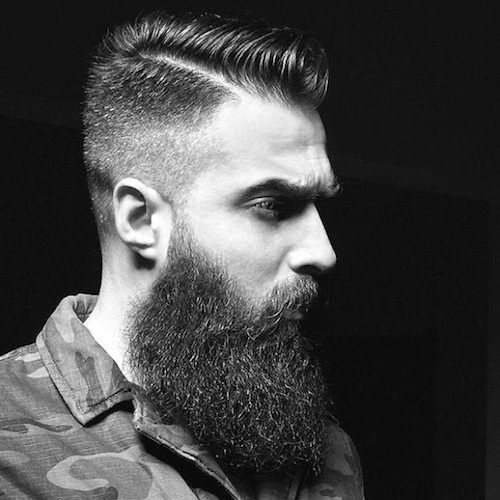 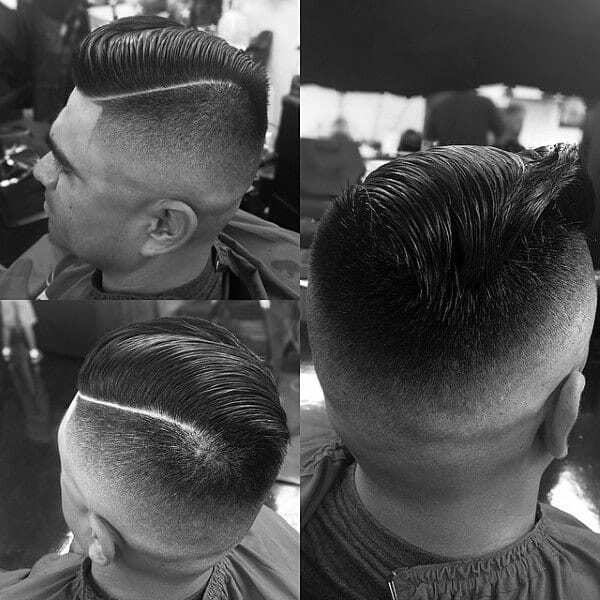 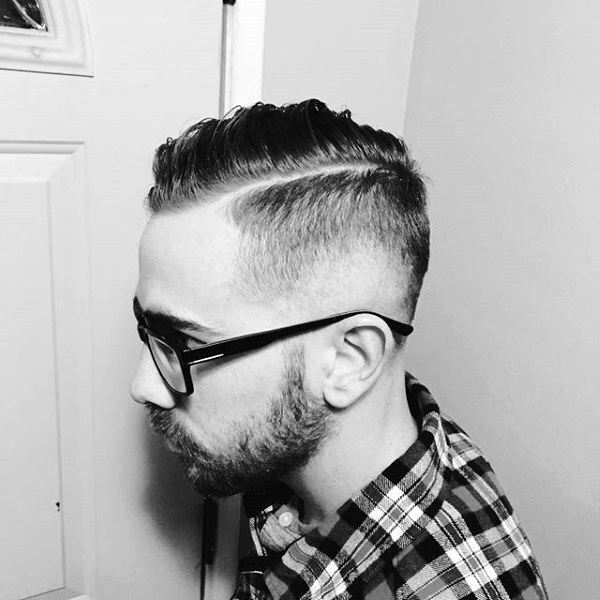 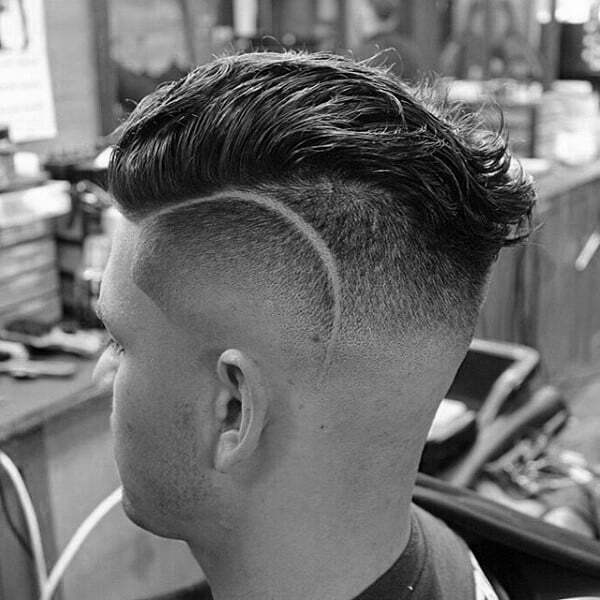 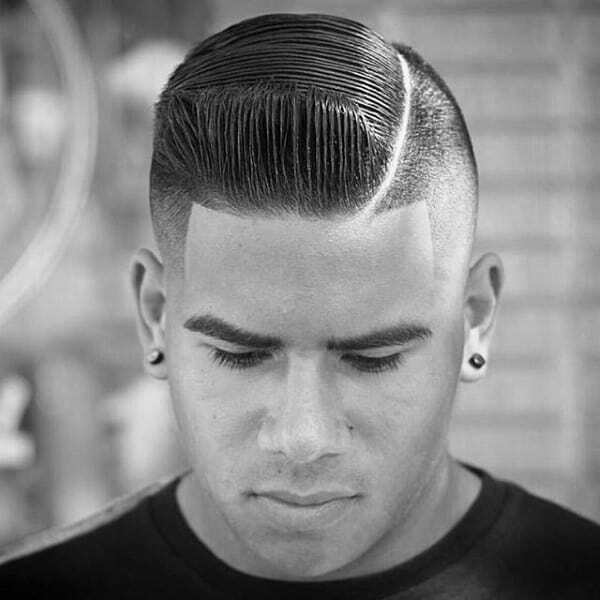 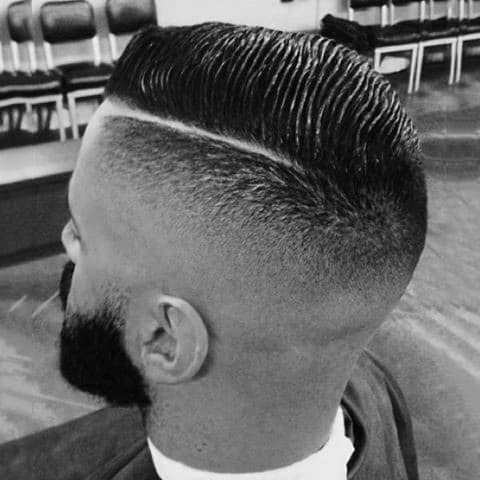 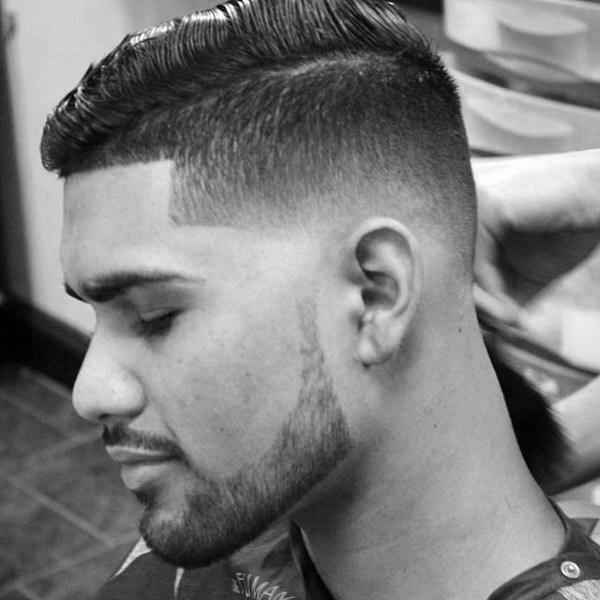 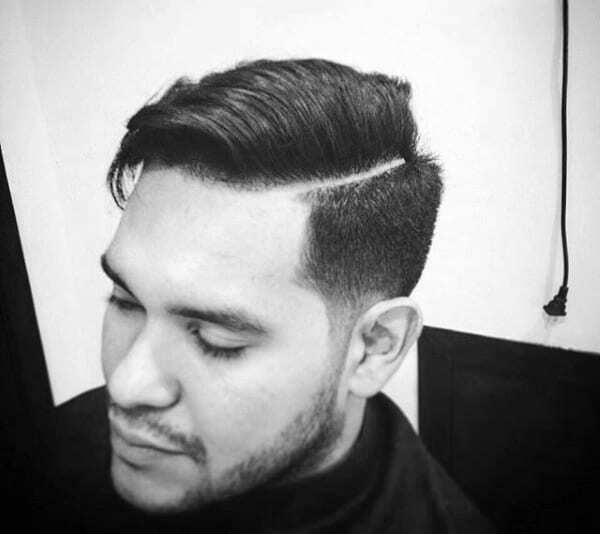 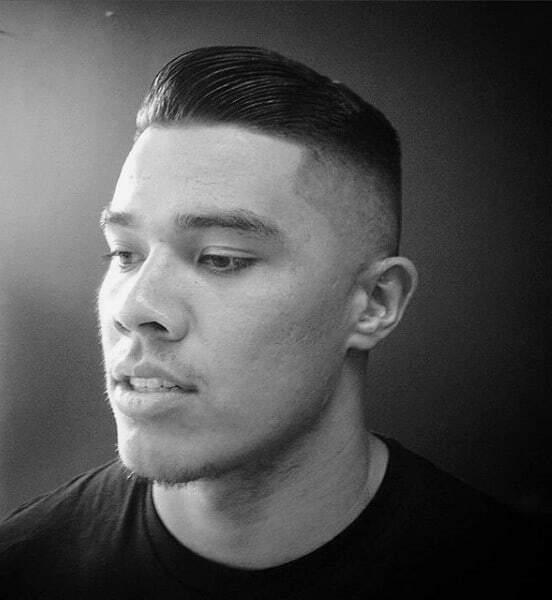 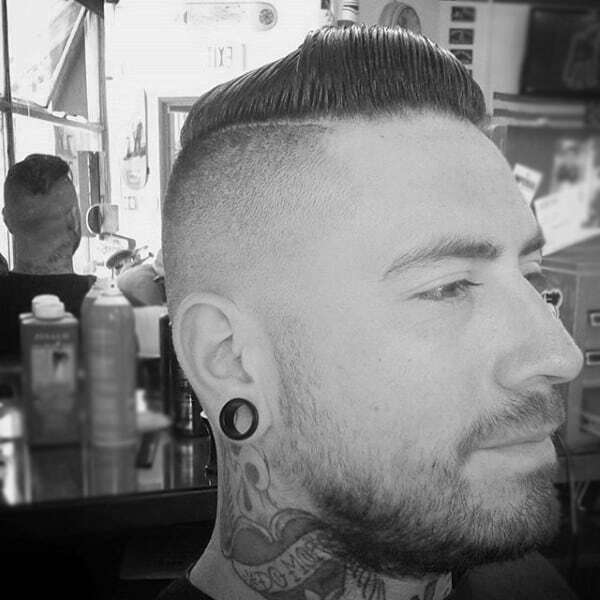 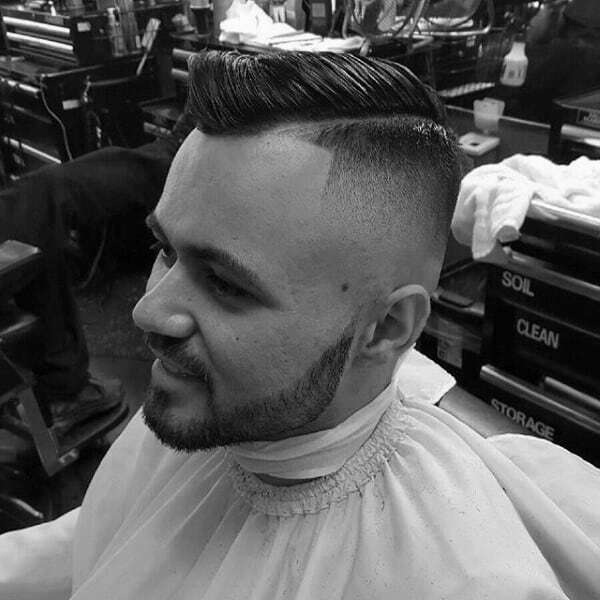 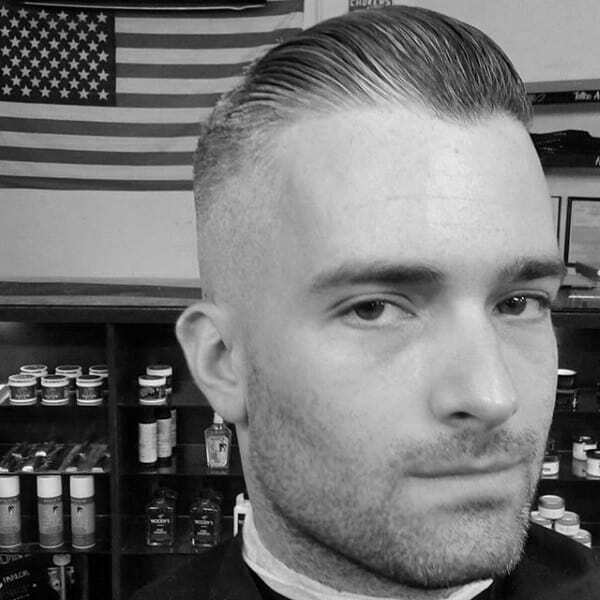 To take your hairstyle to a whole new level of excellence, it’s time for you to undergo the magisterial metamorphosis of a comb over fade haircut. 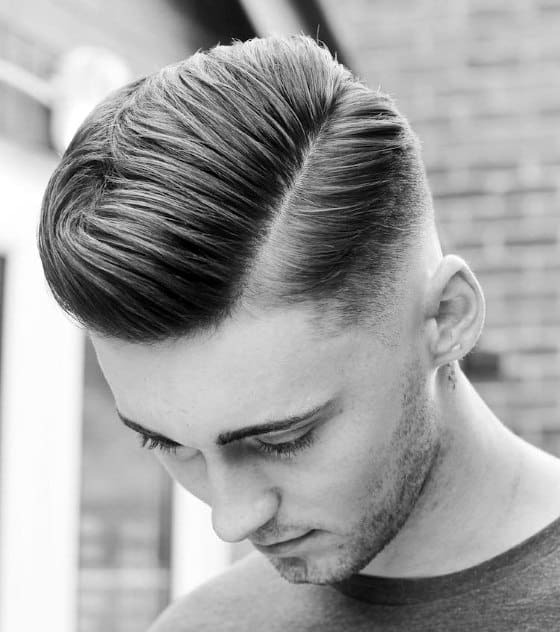 This exuberant approach to doing your hair will renovate your outward appearance for a new generation. 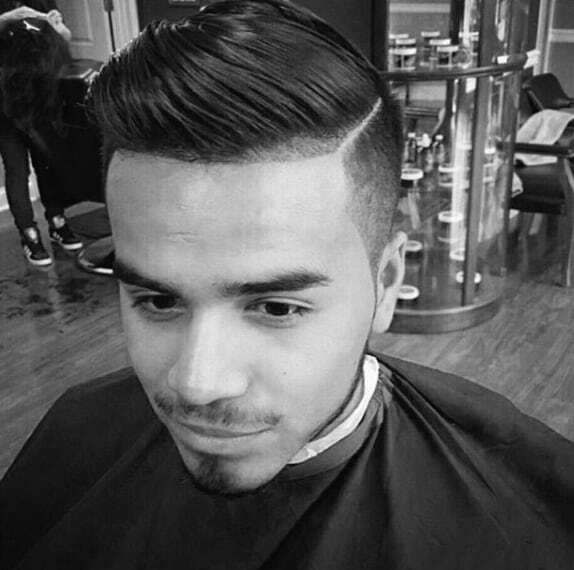 In fact, one of the chief proponents of this look was none other than Justin Bieber. 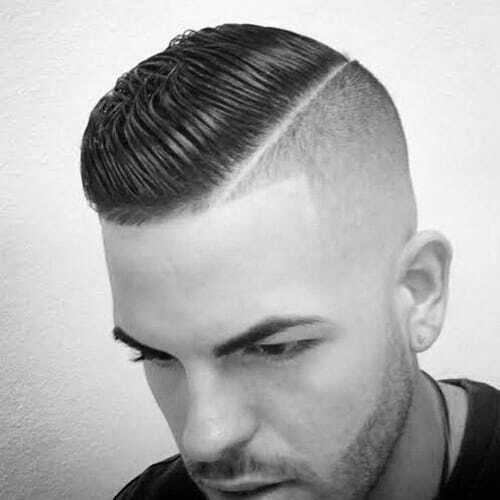 Men often embrace the comb over fade when they are the brink of maturity. 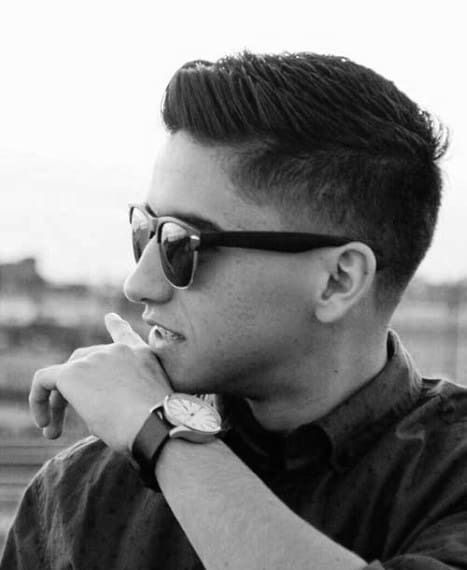 This presentation can instantly bridge the gap between youth and adulthood. 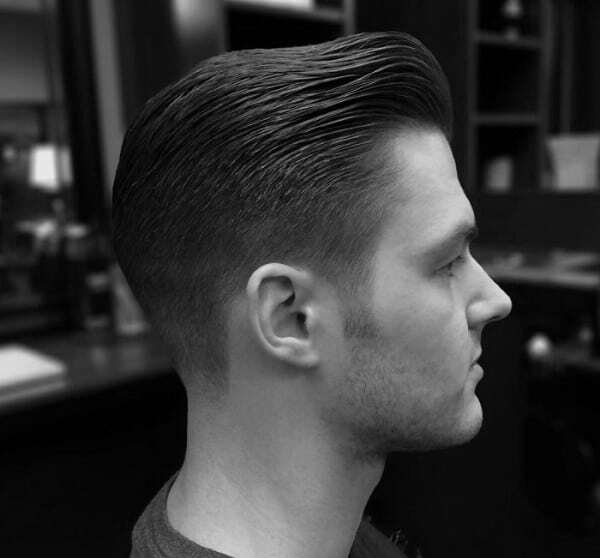 The slicked back style implies an older hairline than is at hand, so it is a wise way for men in their 20s to look a decade or two wiser. 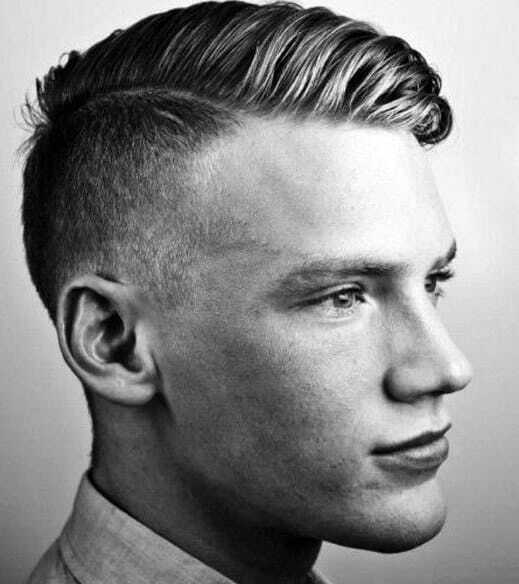 Also, the length up top can vary drastically, and it can be coiffed in different directions for a uniquely original framing of any masculine face’s finest features. 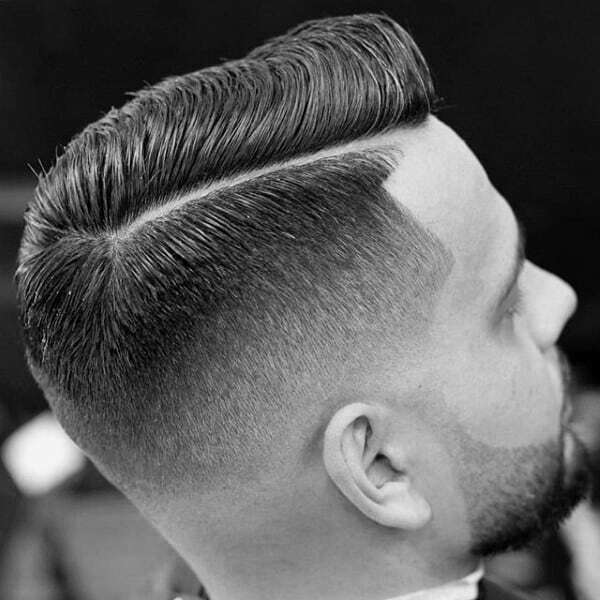 To get a grasp of what this striking haircut can do for a man, just examine the diverse results in our guide right here. 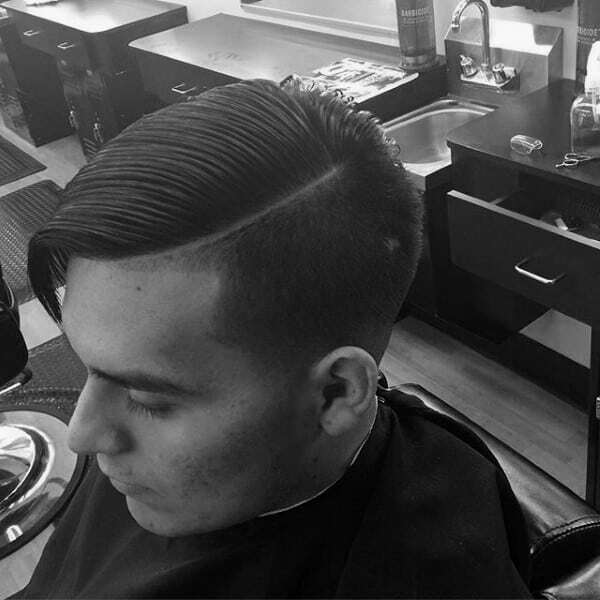 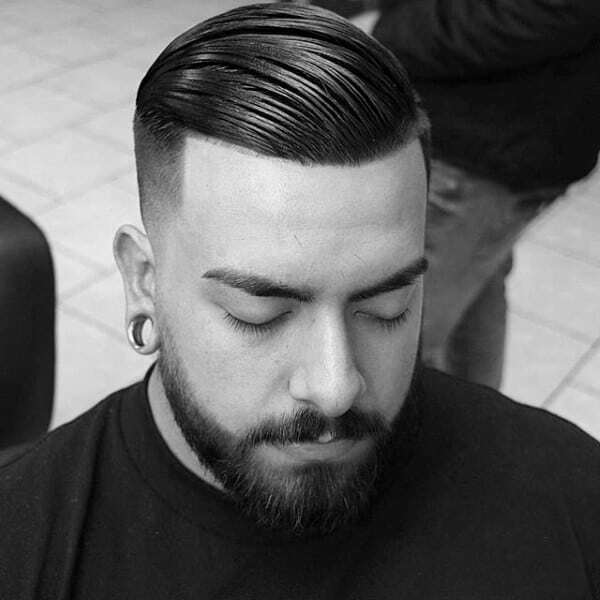 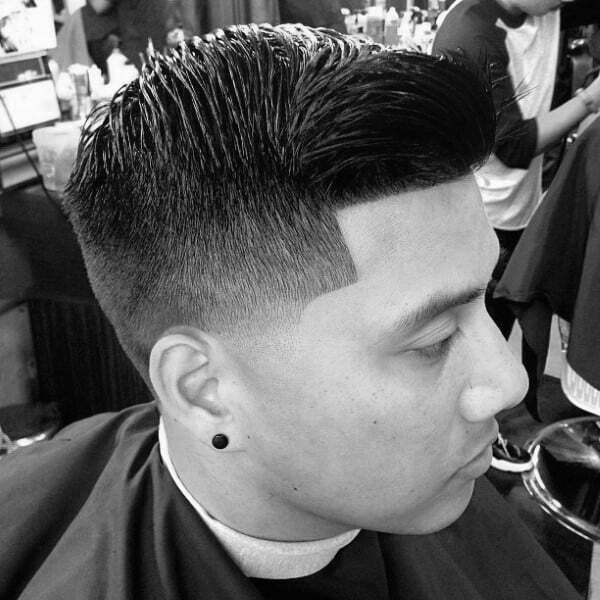 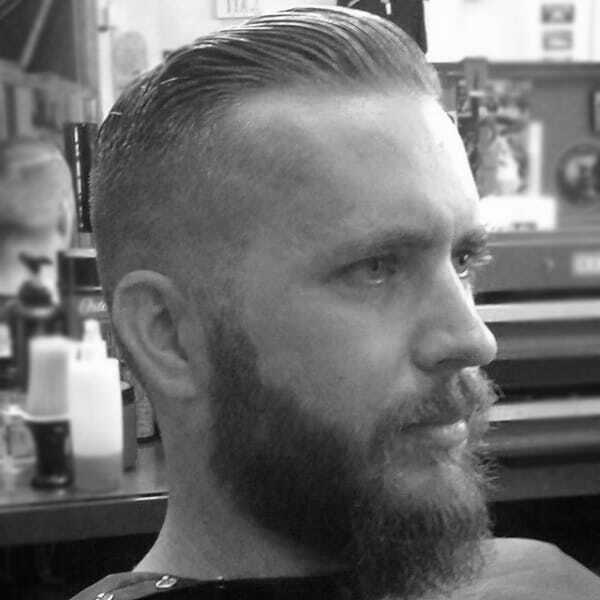 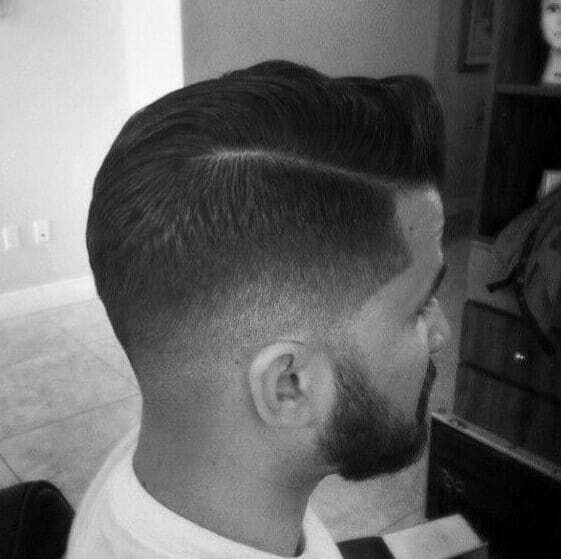 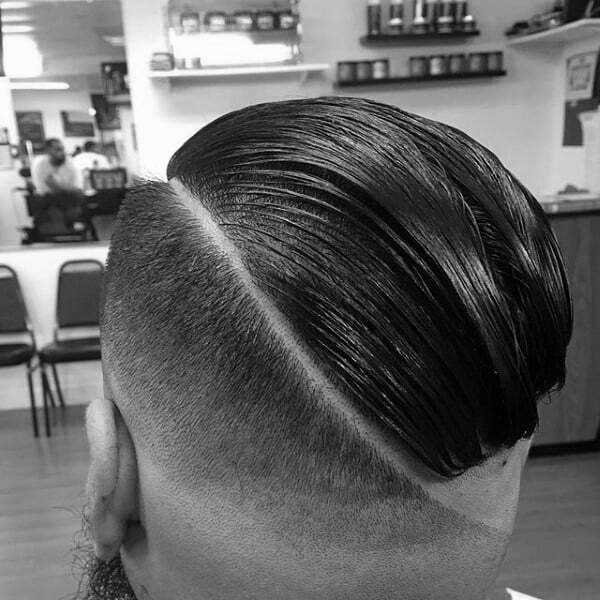 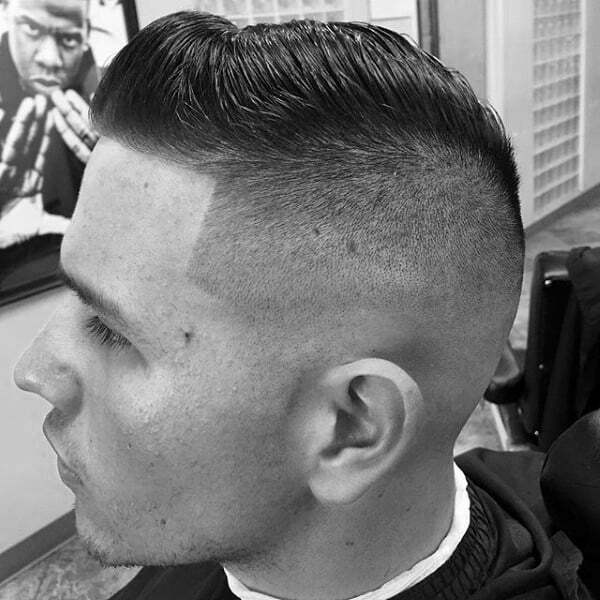 All of the possibilities are explored when it comes to a comb over fade.